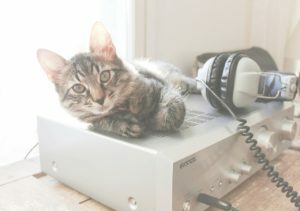 Purrrfectly Holistic Radio Show | Purrrfectly Holistic...a Boutique for Cats! Purrrfectly Holistic…a Boutique for Cats! Join us for our monthly radio show every 3rd Monday of the month, 7pm CST, at News For Soul Radio! Hosting a radio show was never “on my radar,” yet sometimes the universe surprises us with opportunities we never expect! 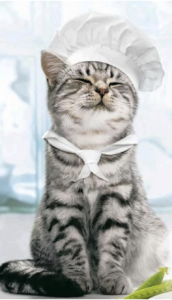 I am grateful for the chance to help and inspire cat parents learn and explore new paradigms. Call-ins and emails during the show are welcomed, too. Can’t listen live? No problem! You can catch the recorded shows at the links below.